Our link with the land, our experience, our knowledge of haymaking methods, our faith in our abilities and our will to overcome obstacles, these are the core values that we follow as we put the customers at the heart of everything we do. Our key strengths are continuous technological innovation throughout the whole manufacturing process from concept, through production and on to marketing, plus a strong market- oriented attitude. As a result of this we have been able to achieve high standards and a consolidated position in the market. 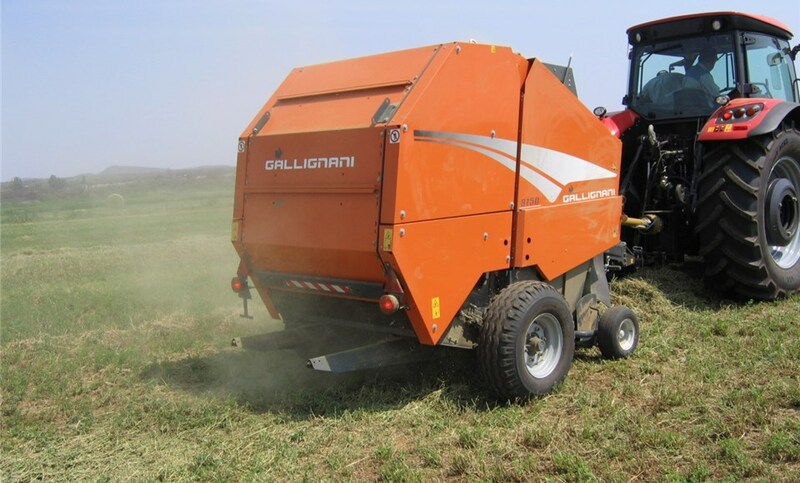 The Gallignani range of round- and square balers and wrappers are now available through the Dealer Network of Argo Industrial (Pty) Ltd.